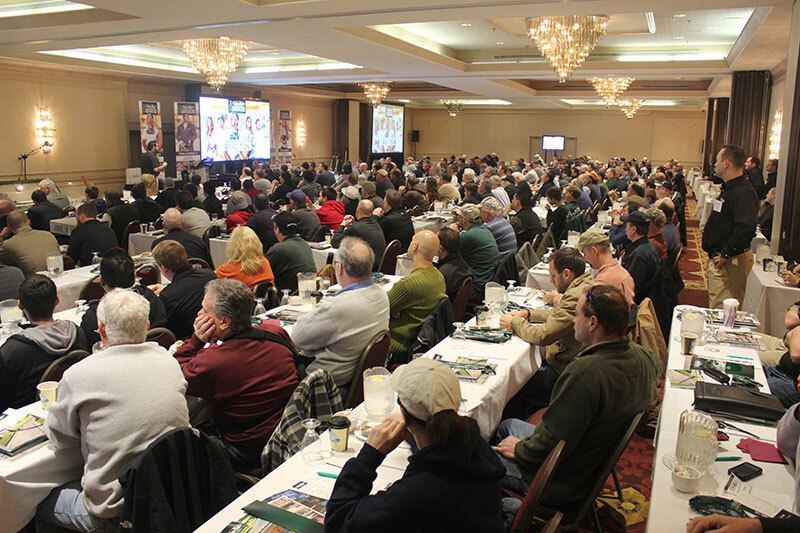 Techo-Bloc is hitting the road again for its 2015 Contractor Showcase. The 38 free hardscape events kick off Jan. 6 in Frederick, Md. Hosted by Pete “Paver Pete” Baloglou, director of sales, education and information at Techo-Bloc, the daylong events tackle product installation methods, share best practices and offer opportunities for attendees to network and strategize with peers and suppliers. Attendees can receive four and a half Interlocking Concrete Pavement Institute and National Concrete Masonry Association continuing education credits, sales and marketing kits, Techo-Bloc gift certificates and a chance to win prizes from vendors. 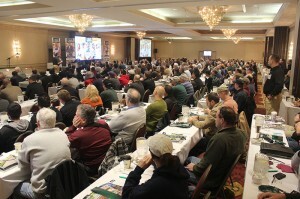 The complete list of Contractor Showcase dates is viewable online at techo-bloc.com, where it also is free to register.